Celebrity Cruise was founded in 1988 by the Chandris Group, and then merged with Royal Caribbean International in 1997. In fact, the big “X” on the funnel of the cruise ships represents the Greek letter chi for “Chandris”. The ‘Celebrity revolution’ is to make sure that each of their 12 ships has breathtaking spaces designed by famous architects and interior designers. The modernisation of the Celebrity ships is the largest renovation to date. You can spend the day browsing a selection of glamorous shops, relaxing by the pool, or looking at a fantastic art collection. For those days when you’re on shore, there are many different excursions to help you explore your new surroundings. Celebrity Cruises operate worldwide including Europe, the Mediterranean, USA, Canada, and Asia. 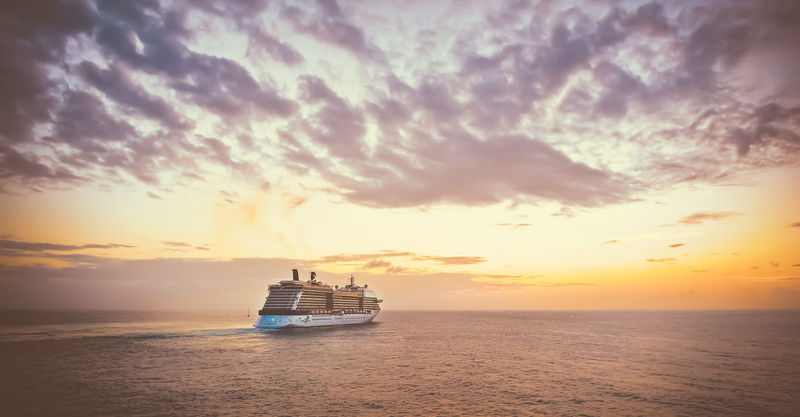 In 2017, they became the UK’s most awarded cruise line with accolades from Cruise Critic and Globe Travel Awards. If you'd like to discuss mobility equipment onboard Celebrity Cruises please give us a call on 0800 328 1699.